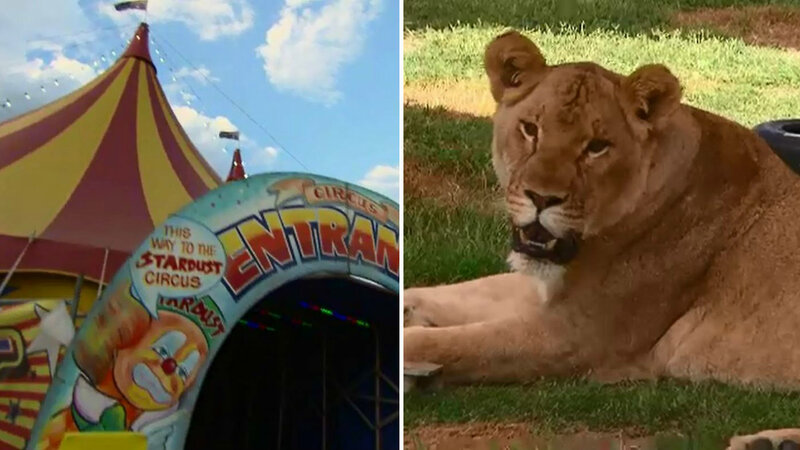 Could this be the death of the circus? But the naysayers haven’t stopped Stardust circus owners Lindsay and Jan, and their 30 family members, keep up their family&apos;s 160-year-old tradition. When asked about whether a zoo can take them, Jan said the zoos didn&apos;t want the animals. Have your say on A Current Affair&apos;s Facebook page.